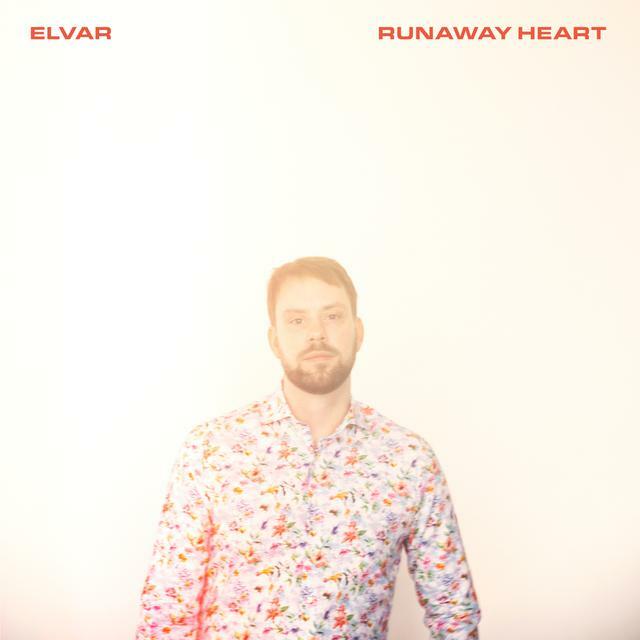 Home / brand new / brand new artist / ELVAR / música / ELVAR Drops New Single "Runaway Heart"
ELVAR Drops New Single "Runaway Heart"
Following the release of his Folk-infused debut single One of a Kind, Icelandic singer and songwriter ELVAR returns with his second single Runaway Heart. This song sets itself apart from its folky predecessor as it has a rockier sound with a steady beat and a Strokes-y chorus. In this song ELVAR experiments with different sonorities mixing great elements of synth pop with psychedelic rock and hints of shoegaze. Really enjoying the guitar riffs here and the overall groove of the song. Runaway Heart is the second single from his upcoming debut album and is a synth-heavy pop track with influences from krautrock, Arcade Fire, The National, and more. Stream it below!